LIKES: To sniff around a lot! LOVES: To give kisses and explore! DISLIKES: Small spaces. Needs room to explore! CAN: be by herself. Peaches should be an only pet at first, but over time, she may be okay living with another animal. Slow introductions are best! She has no history of living with cats. Did you know the Humane Society of West Michigan actually encourages you to bring your dogs in to make sure they’ll get along with your new friend? You can let them play together, and even take them for a walk together! WILL COME WITH: All of her shots are up to date, and taken care of! MEET HER: at the Humane Society of West Michigan! She’s ready to find her forever home! 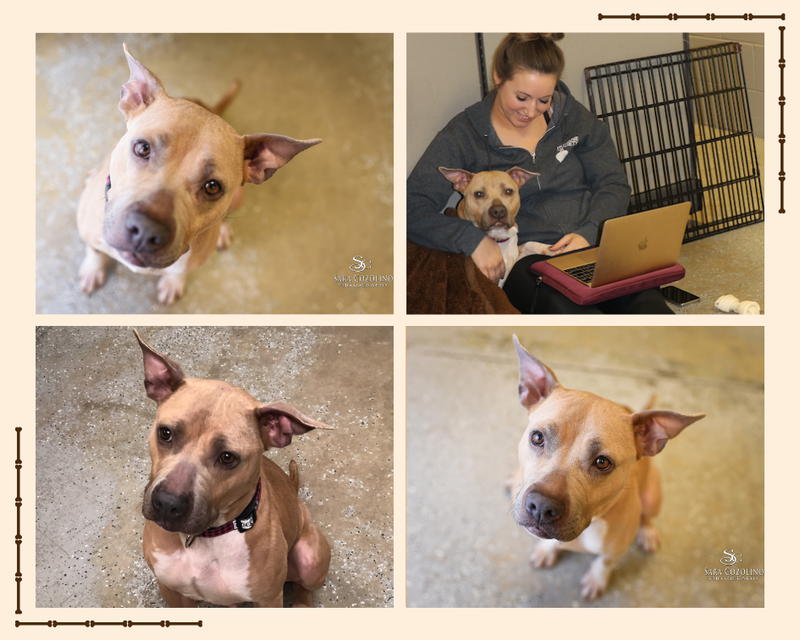 Click here for more details on Peaches and the rest of the adoptable pets at the Humane Society of West Michigan! Check out our previously featured Tail of the Weeks below! Meet Hamilton! 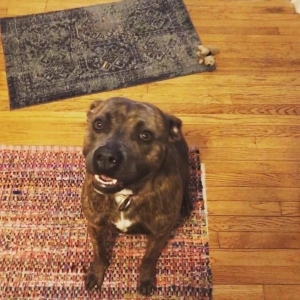 Hamilton is a 2 year old terrier/pit bull mix. He has lots of high energy. He is heart worm positive, so he does need low activity. A max length of a walk for him would be 2 blocks. LIKES: Exploring and helping with puzzles! LOVES: Chewing! Give him a rawhide and he will be perfectly content. DISLIKES: the kennel. Come visit so he can be taken out of it! CAN: be by himself. It’s best if there are no other pets around at first! WILL COME WITH: All of his shots up to date, and taken care of! All fees would be waived, just pay heart worm medicine. 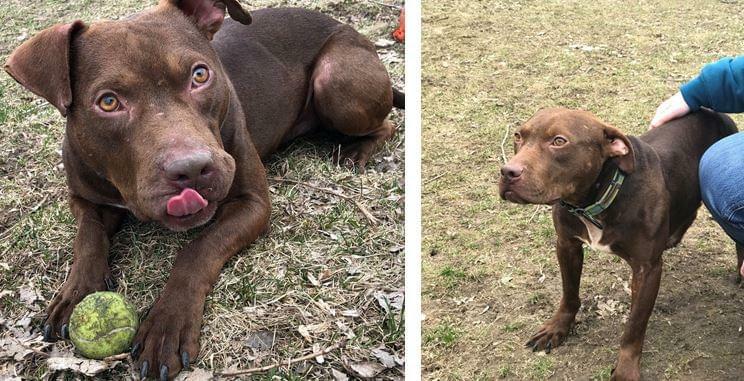 MEET HIM: at the Humane Society of West Michigan! He’s ready to find his forever home! Click here for more details on Hamilton and the rest of the adoptable pets at the Humane Society of West Michigan! Meet Cousin Eddie! Cousin Eddie is a 2-year-old Terrier Mix. He came to the Humane Society two months ago from Bark Nation out of Detroit. DISLIKES: None that we know of! 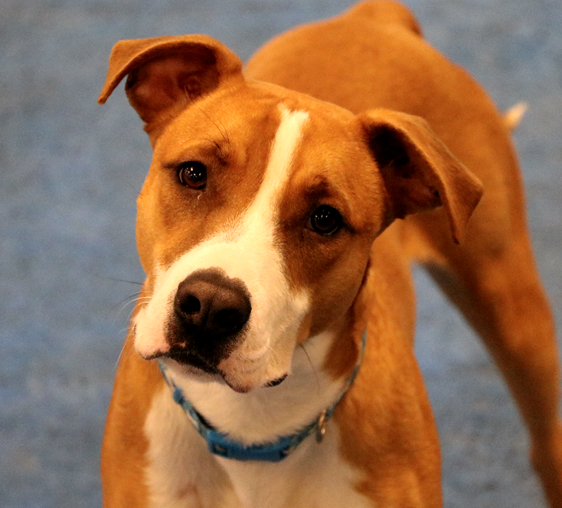 CAN: Be in a home with other pets, but if you have a pet it’s best to bring them in for a play date before adopting! WILL COME WITH: All of his shots up to date, and taken care of! Click here for more details on Cousin Eddie and the rest of the adoptable pets at the Humane Society of West Michigan! LOVES:Going on walks! She does GREAT on a leash! DISLIKES: Being around other dogs at the moment. CAN: NOT be in a house with other dogs. Buffy has not been around cats. The Humane Society of West Michigan suggests a home with no other pets until she is comfortable in her new home. Meet Neo! Neo has a special place in a few of the volunteers’ and employees’ hearts at the Humane Society of West Michigan. He has come a long way since he first entered the doors at HSWM. When Neo first arrived, he was incredibly shy and despite this, he was quickly adopted. Unfortunately, not long after his adoption, he was returned. This appeared to increase Neo’s shyness. The staff and volunteers jumped into action and started working on Neo’s socialization. Today, Neo is doing much better- it helps if you have hot dogs and a ball he can chase! LOVES: Using his nose and chasing after toys! DISLIKES: Not a huge fan of fast moving things. So if you are throwing a ball, throw it slow! Neo will warm up to it and then you can throw it normal! CAN: Be in a house with other dogs! Neo has not been around cats but he has been known to get along with other dogs! 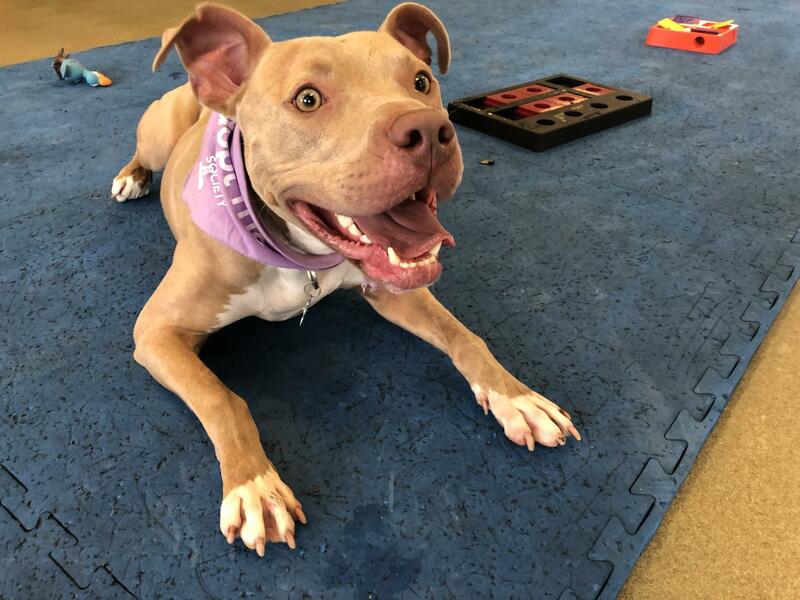 Did you know the Humane Society of West Michigan actually encourages you to bring your dogs in to make sure they’ll get along with your new friend? You can let them play together, and even take them for a walk together! 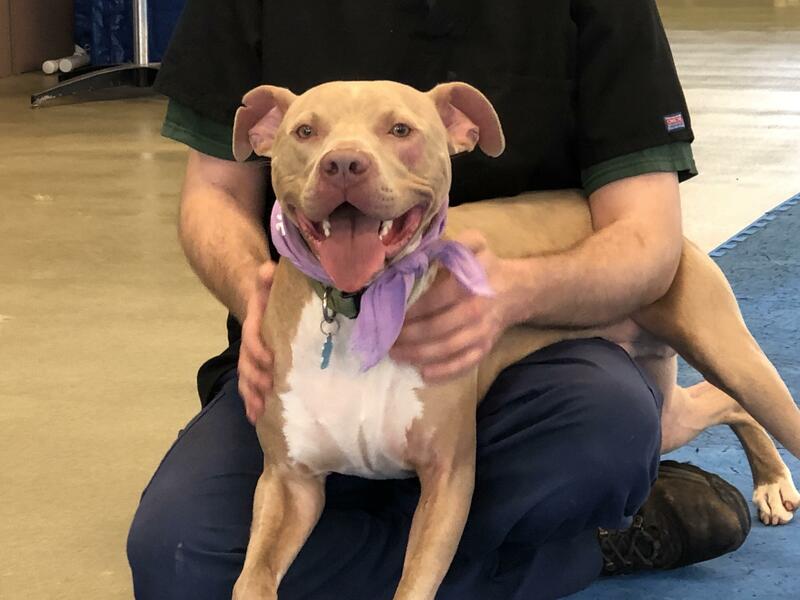 Click here for more details on Neo and the rest of the adoptable pets at the Humane Society of West Michigan! Drax is currently living at the Humane Society of West Michigan! He’s a one-year-old terrier mix, and would you just look at that face! He’s the sweetest boy! While he’s still a puppy, so he loves to play, he also loves to cuddle and give kisses! He would be perfectly content going for a long walk, then laying on your lap on the couch! Drax is also a pretty quiet boy, not even barking around other dogs. LIKES: Going on long walks, sitting on laps, cuddles, and giving kisses! LOVES: Windows! Drax is curious like a cat, and loves to look out windows! CAN: Be in a house with other pets! Drax is selective about other dogs. It’s best to bring your dog in to meet Drax, before taking him home. 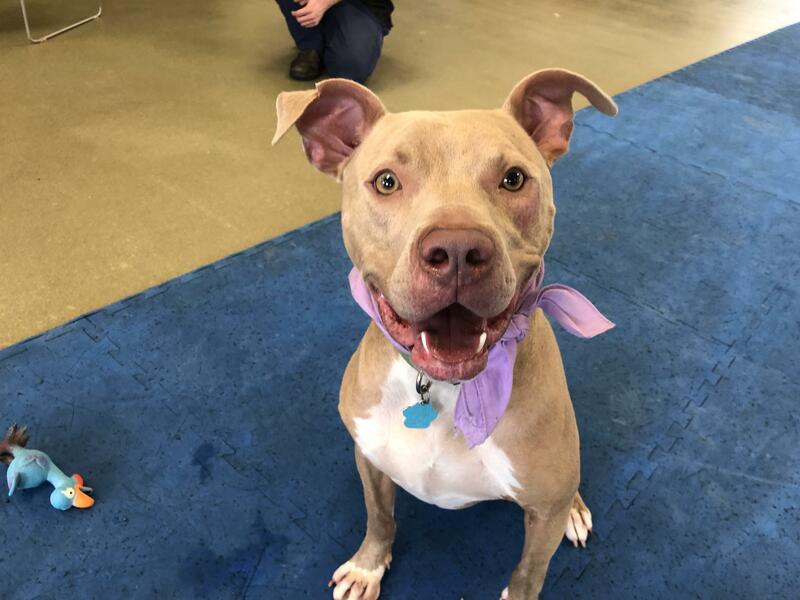 Did you know the Humane Society of West Michigan actually encourages you to bring your dogs in to make sure they’ll get along with your new friend? You can let them play together, and even take them for a walk together! 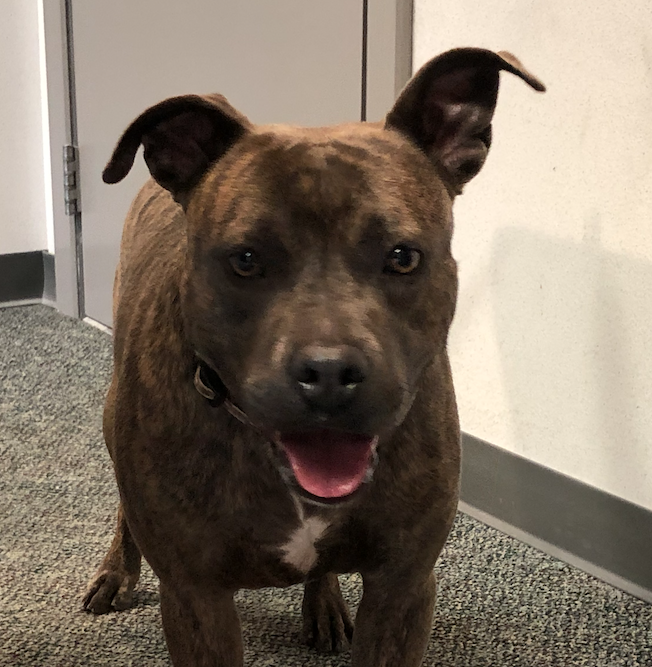 Click here for more details on Drax, and the rest of the adoptable pets at the Humane Society of West Michigan! Baylee is currently living at the Humane Society of West Michigan, where he’s been for about 3 months. This blue heeler mix is just over a year old, and the perfect adventure dog! He’d would definitely thrive in an active family. 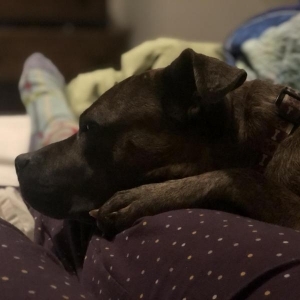 We think Baylee would do best without other pets in the household at first, until he gets acclimated to his new environment. 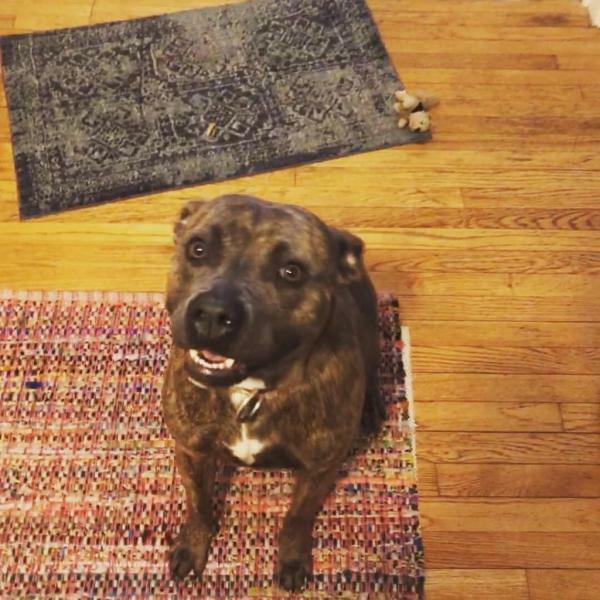 LIKES: Tennis balls, playing fetch, going on long walks, and sitting for treats! 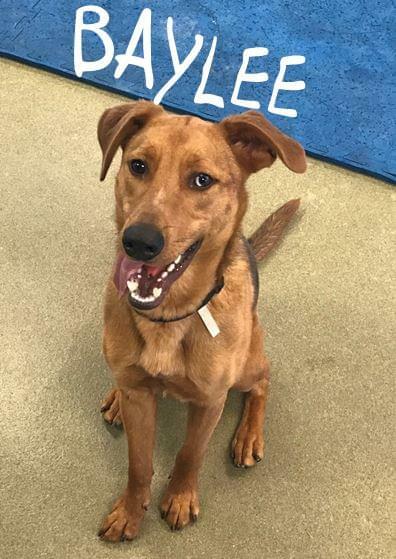 Click here for more details on Baylee, and the rest of the adoptable pets at the Humane Society of West Michigan!